One of the biggest changes I experienced going from high school to college was no longer having to carry everything around with me during the day. See, I used to to be that kid. The kid with the stack of papers and textbooks that he carried around with him from class to class. Well, coming into college, I decided that it was time for a change. New school, new wardrobe, new backpack, and, most importantly, new stuff to put inside it. I decided to slim down, lean up, and focus on essentials. So, what do you need to keep with you to stay in the game on a day-to-day basis at college? Well, here’s what I keep in my backpack, from the mundane to the personal. Laptop. Mostly self-explanatory, but your laptop becomes your lifeline in college. Between scheduling classes, sending out emails, keeping in touch with professors, and staying on top of all the events and initiatives that are happening on campus, this is how you do it. Laptop charger: You don’t think you need it until you really need it. Keep it with you and avoid this problem. 1 Notebook: Gone are the days of keeping 5 notebooks and 7 folders in backpack everyday. I keep 1 notebook, keep all my notes there, and rotate through it. 1 Folder: I recommend this a little bit less, but carrying less clutter is generally a good rule, and just having 1 folder has been incredibly helpful to staying clean and organized. Pencils, pens, etc: The standard writing utensils for the standard working day. A good book: Keep something with you and read instead of browsing social media or looking at memes online. 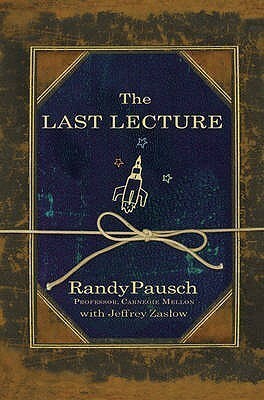 The New Jim Crow, Meditations, and The Last Lecture are all great backpack books. 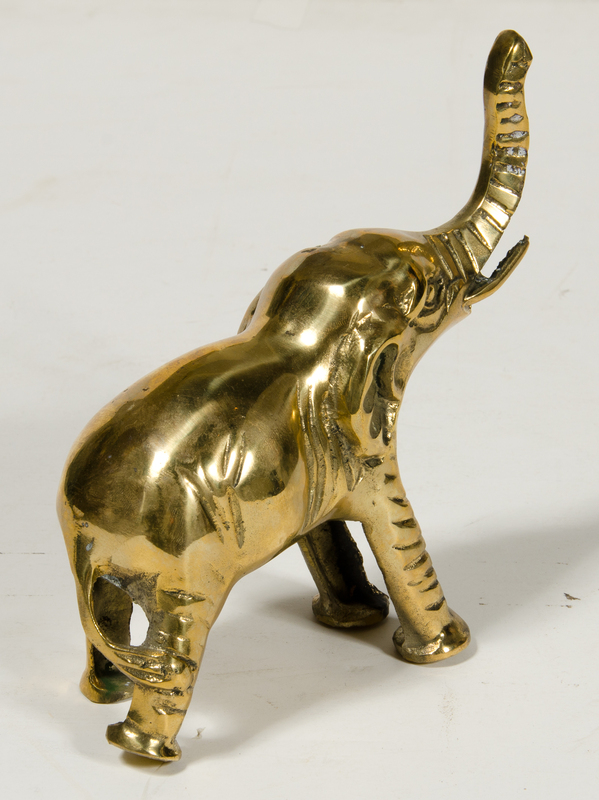 A brass elephant: I bought this in India two summers ago when my family visited India. It’s been traveling with me in backpack ever since. I haven’t named it yet, but I’ll get around to it eventually. So, that’s my backpack! Of course, this doesn’t include the rotating selection of Clif Bars, lost items that I’m returning to someone, notebooks I’m transporting around campus, and random papers, assignments, and lab manuals that I cart around campus. Overall, the added walking (or longboarding, in my case) means that packing light and efficient is critical to success. I know – seems kind of unimportant, right? Trust me, when it’s 8pm and your 20 lb backpack is keeping you from getting back to your apartment, all that random stuff you carry around with you starts becoming unfortunately relevant to your life. So double down on getting rid of clutter, pack light, and get where you’re trying to go!